I don’t even know what to say about track 9 from White Lightnin’. I spent a lot of time researching and imaging this one. idea (sort of – we never plan too much) and a date was set. wasn’t convinced we could pull it off. realized there was nothing to worry about. intentional; she just has a nose for cameras! No one was paying any attention. tools and negligees. It all went without a glitch, question or arrest. the store sign. We got the shots of the actor driving slow down the lanes, etc. offered us a tip, an employee was out gathering shopping carts – not a word. say it’s better to ask for forgiveness than ask for permission. It’s working!! the CD. 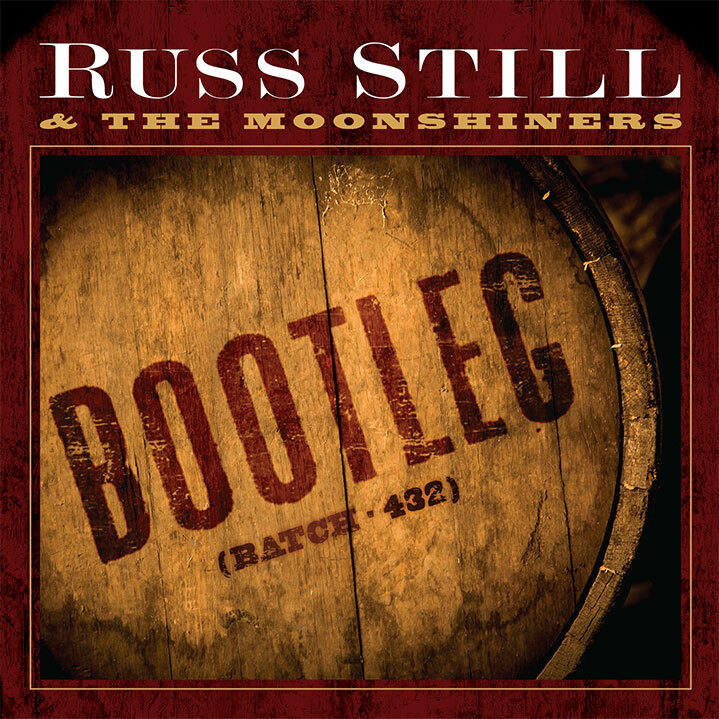 You can buy the single on iTunes under Russ Still and The Moonshiners.